The new bowling season is, or will soon be under-way and there still seems like so much to do to get the green ready for play. Today, I am going to give an overview of the work that should be going on at the green and over the coming weeks I will fill this out by looking a bit more in-depth at each of the recommended tasks individually. 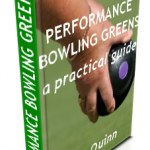 For the time being I have dropped the price of Performance Bowling Greens to encourage as many clubs as possible to get hold of a copy of what has become a very popular manual for achieving a high performance bowling green. 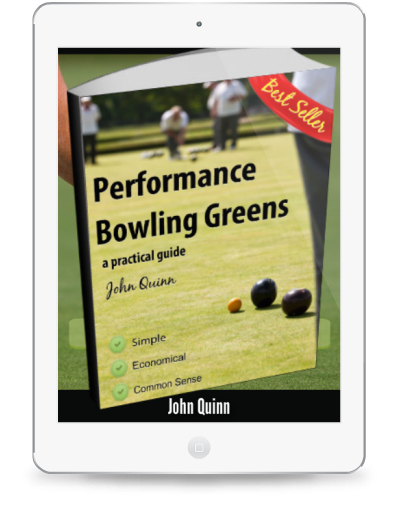 Today’s post and the subsequent articles and links I will share with you this month assume that you are working from the Performance Greens Manual. As usual of course, if there are any questions, please feel free to get in touch. The best way to do this is by leaving a comment on any post, signing in to use the forums or by dropping me an email. So what should we be doing on the green in the lead up to the new bowling season? Baseline: this program consists of maintenance tasks that should be carried out as detailed in the Performance Greens Manual regardless of green condition. 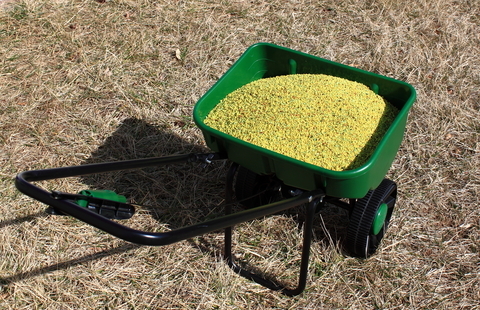 Whether your green is in a dire state of repair or is already a high performance surface, these tasks are essential. Renovation: this program, again detailed in the Performance Greens Manual, is aimed at greens that are in the renovation or recovery phase. These tasks should be carried out in addition to the baseline program. Performance: this program is for greens that have already been through the renovation phase and are starting to perform at a high level. Again, these tasks should be carried out in addition to the baseline program. 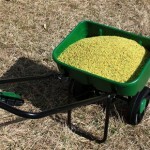 Possibly applying pesticides but only if absolutely essential. Tomorrow we will get started by looking more closely at the correct mowing regime and some of the technicalities of this. 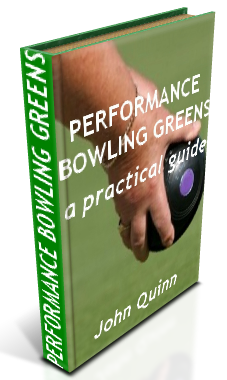 Meantime, I encourage you to get hold of your copy of the Performance Bowling Greens. This will help you to follow the advice from the site and apply it to your own situation more accurately.